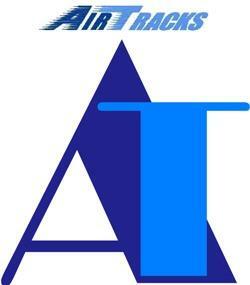 The principals involved in AirTracks have a combined 50+ years of experience in the design of filter housing systems. In this time where efficiency and efficacy are being closely examined, AIR FILTRATION starts with a properly fitting filter housing or framing system - regardless of the brand of filter being inserted. 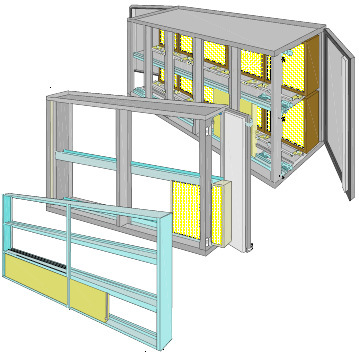 HVAC, HEPA, Industrial intakes, Ventilation Air - AirTracks has a filter housing for every system.